Dr. Lawrence Lai, General Dentist, obtained his Bachelor of Science (B.Sc.) degree in Microbiology and Immunology at McGill University in 1995. His interest in interacting with people at a more personal level has driven him to pursue a dental career in health care. In 1997, he entered the Faculty of Dentistry at McGill University. In 2001, as a dentist, he moved to Calgary to start his general practice in dentistry. 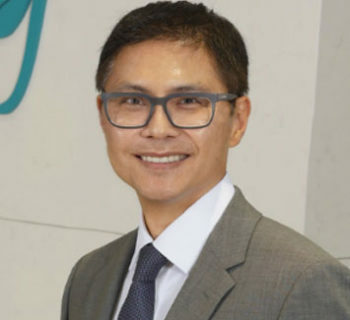 Currently, Dr Lai is licensed to practise dentistry under College of Dental Surgeons of British Columbia and Alberta Dental Association and College. He is also a member of the BC Dental Association, the Canadian Dental Association, and the Calgary and District Dental Society. Dr. Lai continues to update his dental training by regularly attending the national and international dental conferences and continuing education dental courses annually. As an accomplished Calgary dentist, he has completed more than 700 continuing education hours since his graduation from dental school.